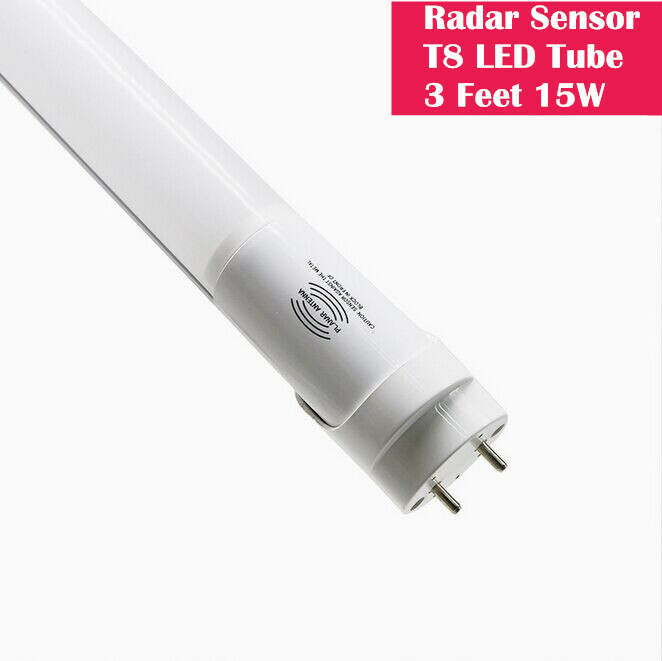 Inductive LED Tube Lights include Microwave Radar Sensitive, PIR Sensitive, Sound Control, Photocontrol Tube Lights! Inductive LED Tube Lights with In-built microwave motion sensor. 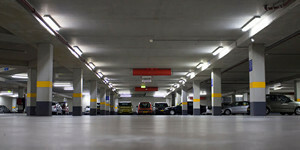 It is an ideal lighting solution for areas such as car-parks, corridors and storage areas. Full brightness when movement detected dropping to 30% brightness or 100% off in standby mode (no movement). Shipping Time. : 7-12 Days via Airfreight 30/30 $4.96/ea. Shipping Time. : 20-35 Days via Seafreight 5000/4000 $3.47/ea. Shipping Time. : 7-12 Days via Airfreight 30/30 $5.66/ea. Shipping Time. : 20-35 Days via Seafreight 5000/4000 $3.96/ea. Shipping Time. : 7-12 Days via Airfreight 30/30 $6.59/ea. Shipping Time. : 20-35 Days via Seafreight 5000/4000 $4.61/ea.